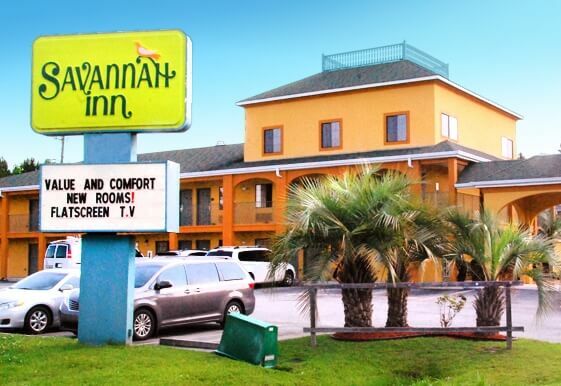 As “Savannah’s Front Porch,” Port Wentworth is the best place to stay near or in Savannah, Georgia. 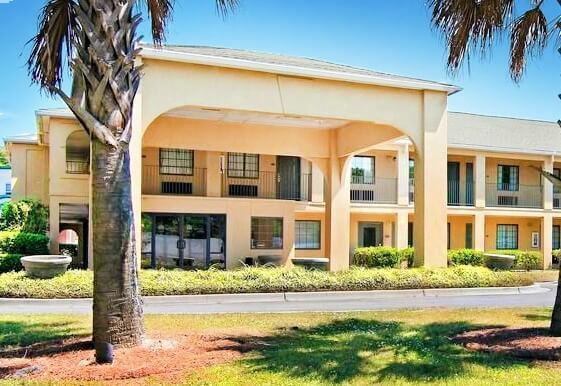 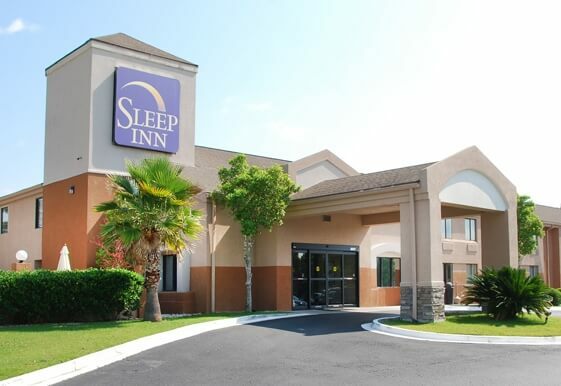 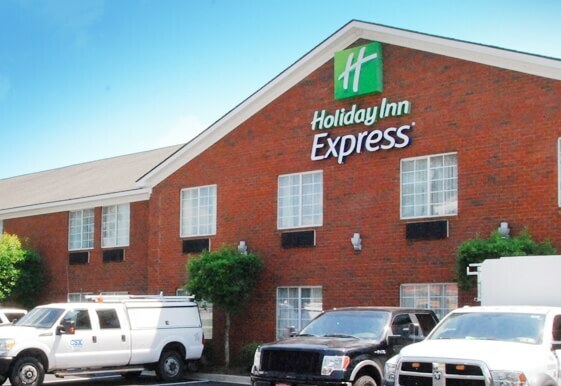 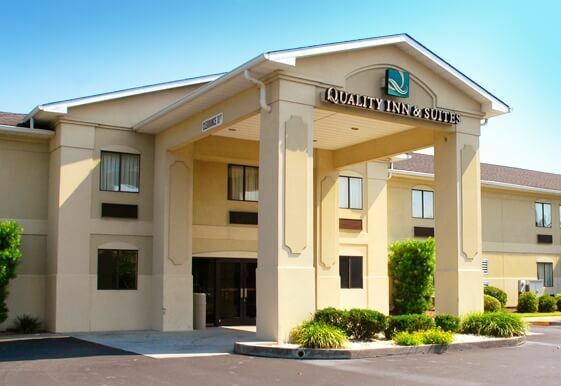 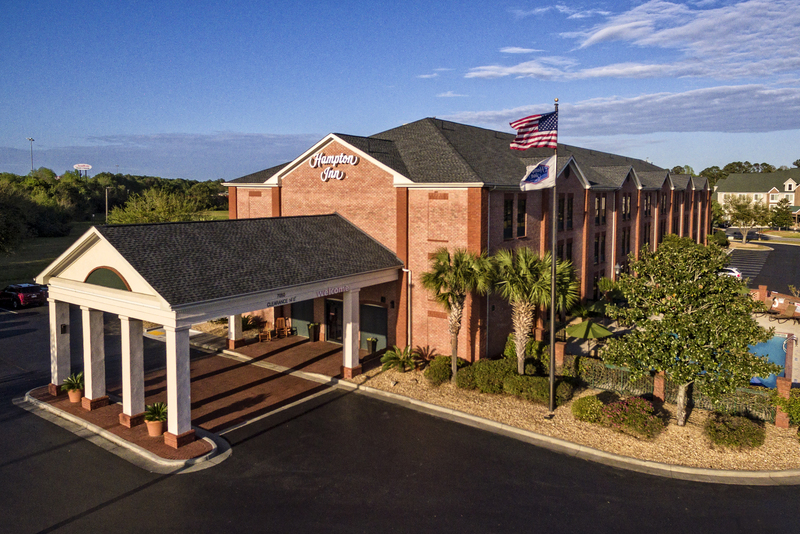 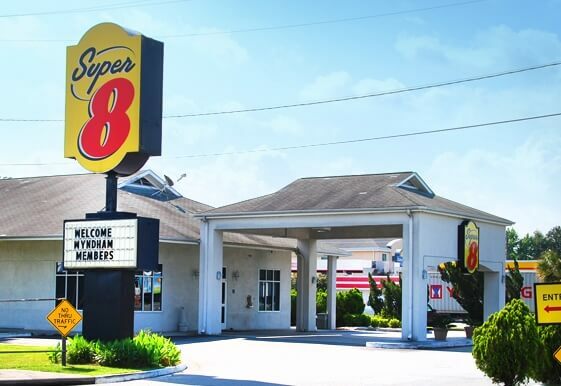 There are plenty of budget hotels and motels near Savannah that offer good lodging value because Port Wentworth is near both the Savannah/Hilton Head International Airport and only 11 miles from Savannah’s historic downtown. 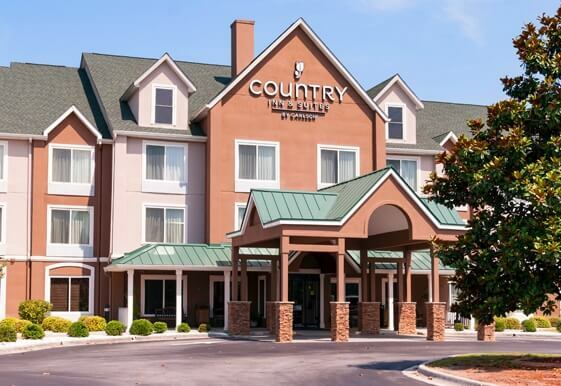 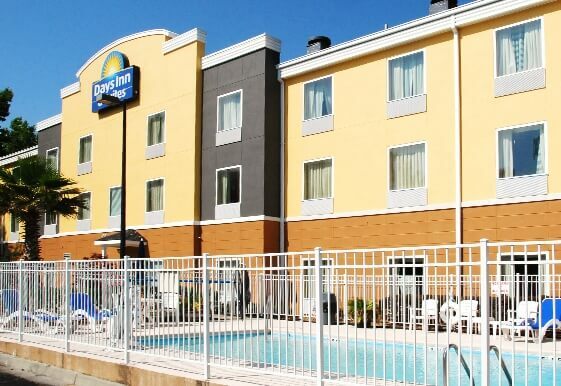 Choose from more than ten affordable, national brand hotels in Port Wentworth, some near I-95 at Exit 109. 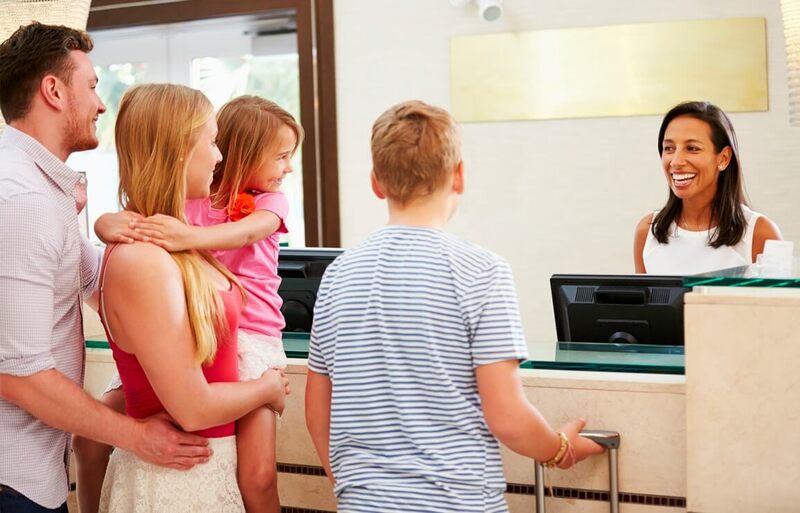 There are more than 800 hotels rooms at this convenient juncture, so there are plenty of places that cater to the family budget. 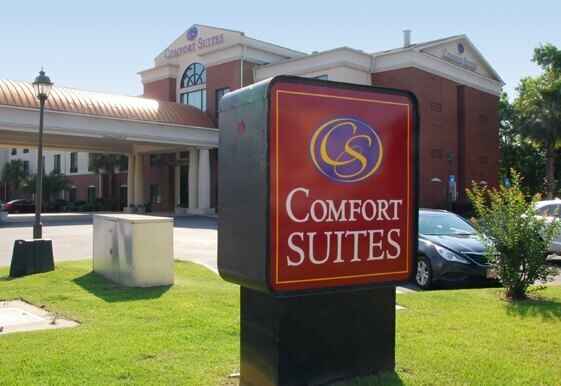 Rest easy in Port Wentworth’s safe, comfortable, affordable accommodations, convenient to every fun thing you want to see and do in Savannah. 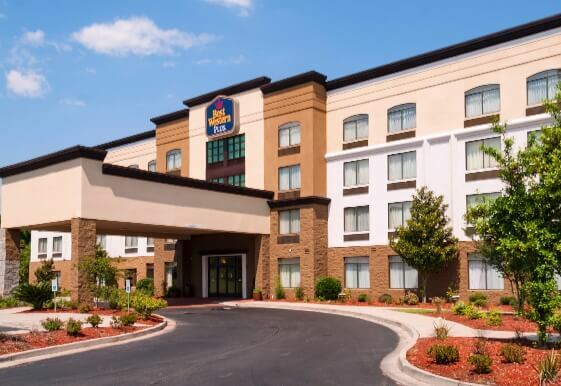 Port Wentworth, Georgia is the most affordable place to stay when visiting our neighboring city! 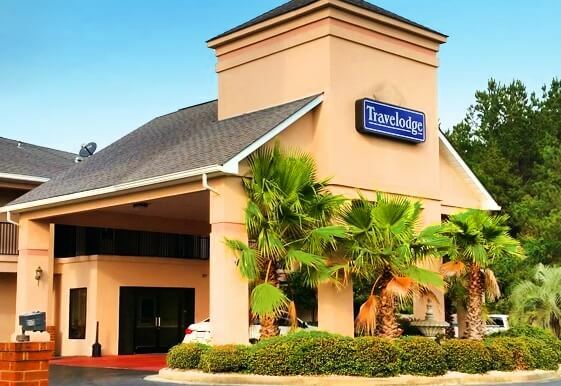 Look here first for your Savannah area hotels, restaurants and visitor information.